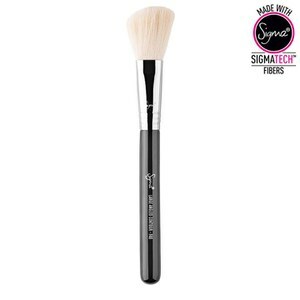 Achieve professional makeup looks with the Sigma E70 Medium Angled Shading Brush. 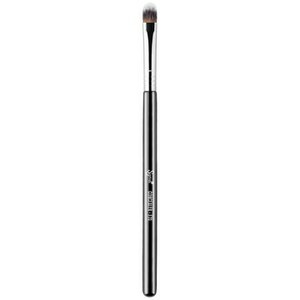 Hand crafted from lightweight, sustainable wood, the makeup brush features a soft, angled brush head with beveled edges; perfect for soft application of powder eyeshadows, or for highlighting the brow bones. 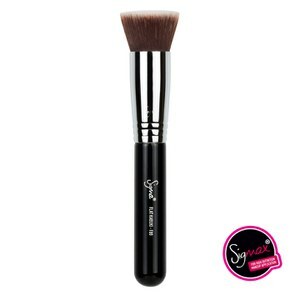 Its soft, synthetic SigmaTech™ bristles are hypoallergenic and feature high performance filaments developed to pick up and deliver powder products without any absorption. It will even maintain its original shape and color after multiple washes. 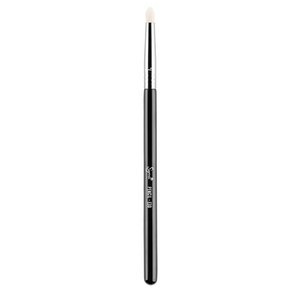 The angled shading brush fits perfectly into the inner corner of the lid, and is perfect for creating soft makeup looks. - K.N.